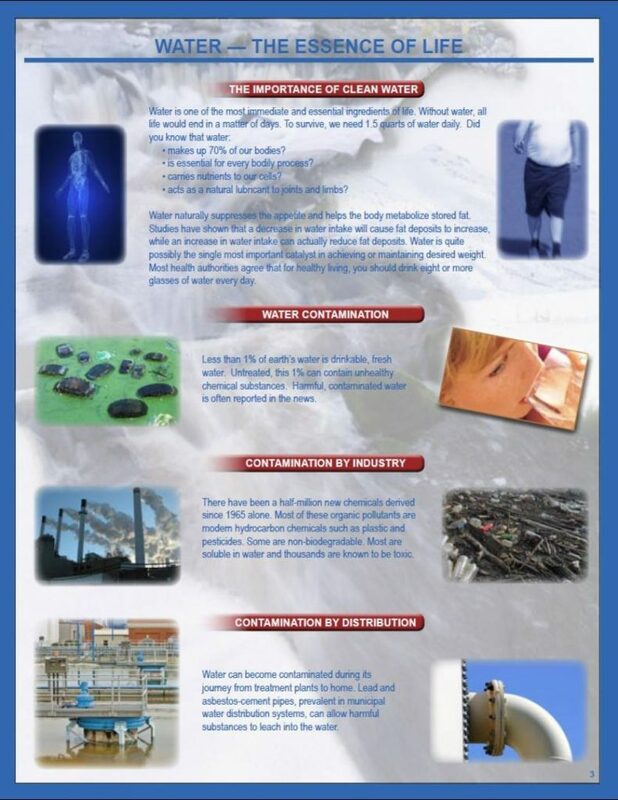 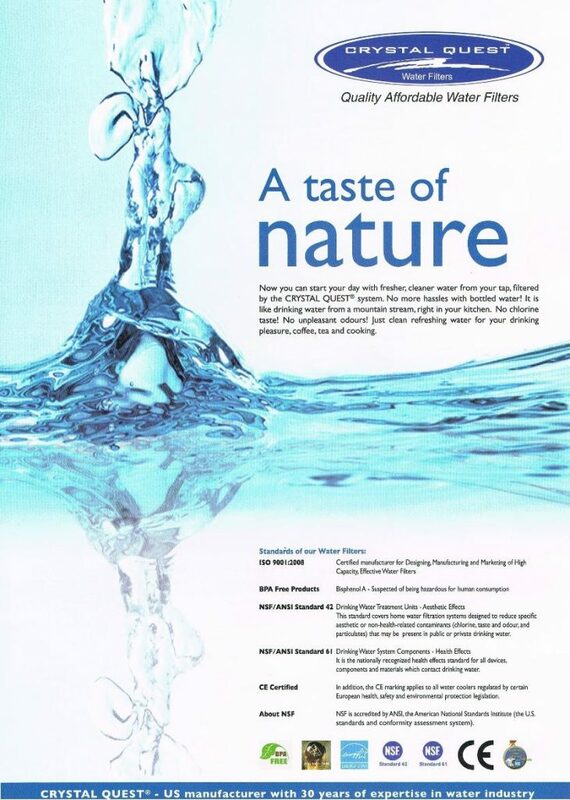 CRYSTAL QUEST® Utilizing the latest technologies in water industry, coupled with 30 years of manufacturing expertise, we provide you with the most effective, healthy, great-tasting water conveniently at the most affordable price. 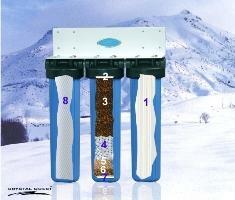 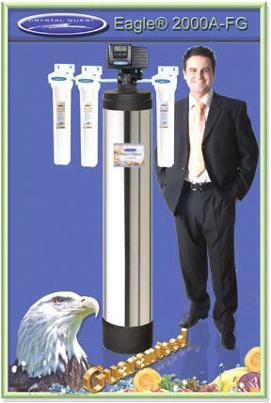 Our products are attractive, easy to install and use, and remove many contaminants from water. 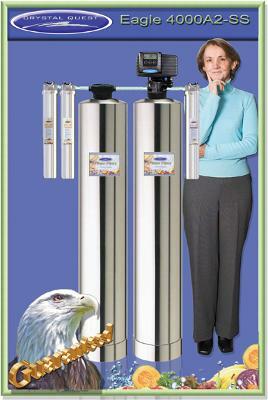 * If present in your water. 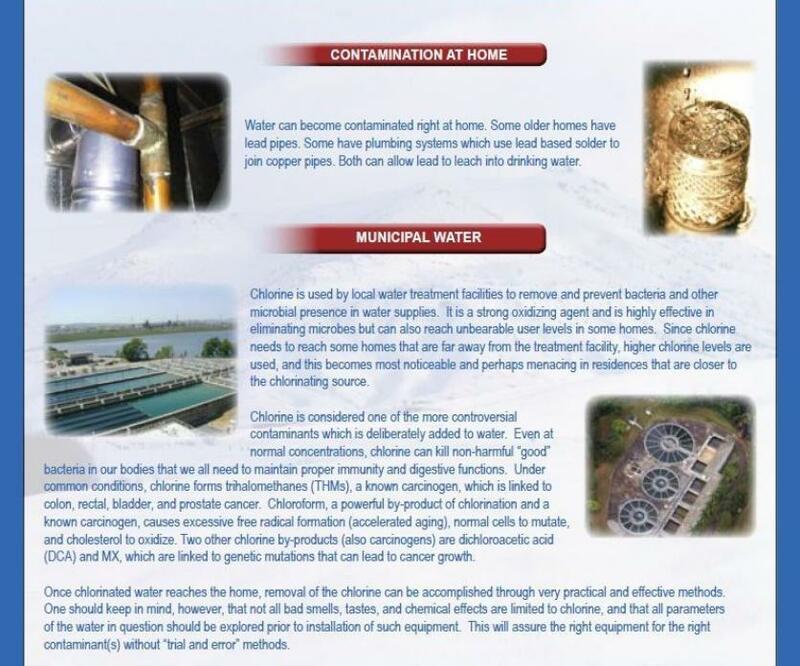 ** Varies with condition and amount of water consumption.